Groom Construction partnered with Jumbo Capital Management and O'Sullivan Architects on this 36-unit residential condominium building. Now in the Interior Finishing Stage, Penniman on the Park, located steps from Allston’s Union Square, is projected for completion in March, 2018. The building features garage parking with elevator access and is merely steps away from the Boston Landing MBTA Commuter Rail Station. 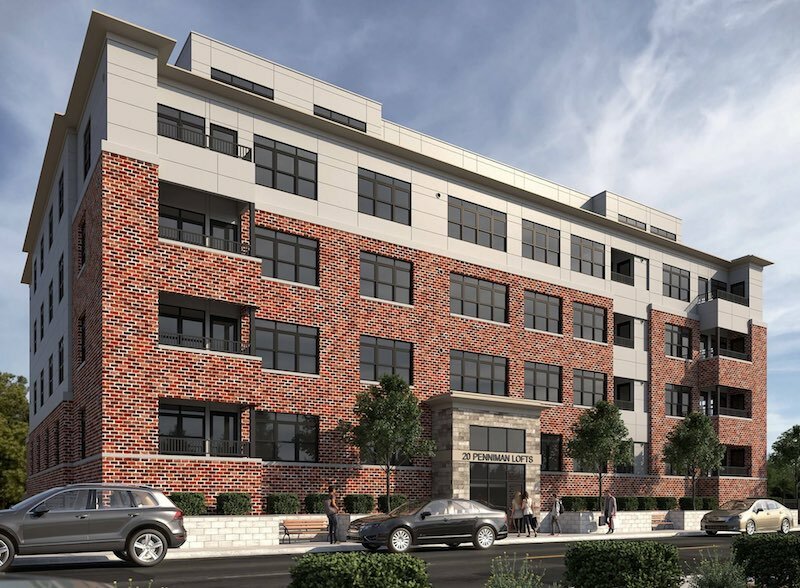 The soon to be condominium building will feature 36 units measuring at approximately 1,000 SF each and will include four penthouse residences, six units designated affordable. The 41,000 SF building is equipped with weather proof siding, moisture resistant cladding, gorgeous finish palettes featuring wood flooring and designer-level kitchen, bath and lighting finishes such as custom cabinetry, quartz countertops and high-end Jenn Air appliances.